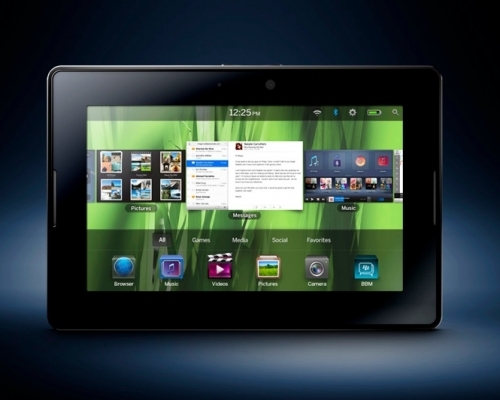 RIM sells 1 PlayBook for every 19 iPads sold? | BlackBerry Blast! BlackBerry Blast! > News > RIM sells 1 PlayBook for every 19 iPads sold? RIM sells 1 PlayBook for every 19 iPads sold? RIM was counting on the PlayBook to boost its sales as demand for their phones have dwindled. Unfortunately, they may have put too much weight on the PlayBook as they have sold just one for every 19 iPads sold. RIM will likely have to wait until their QNX phones come out before they see any kind of bump in sales.